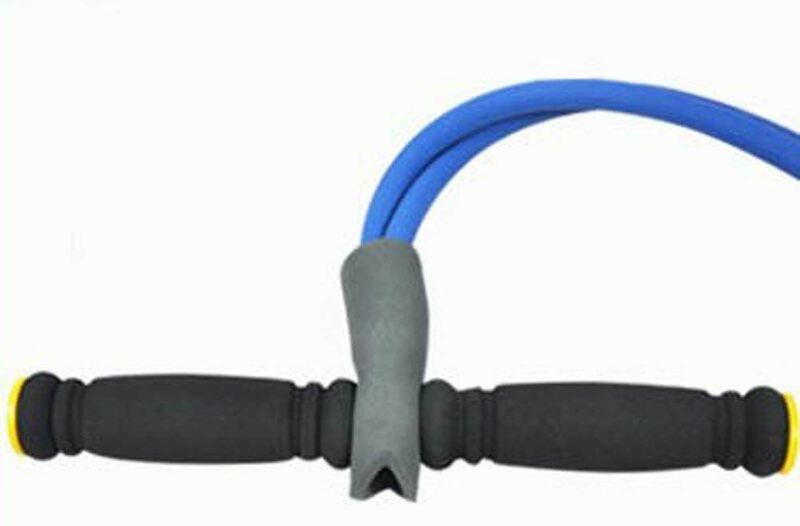 Astircare. 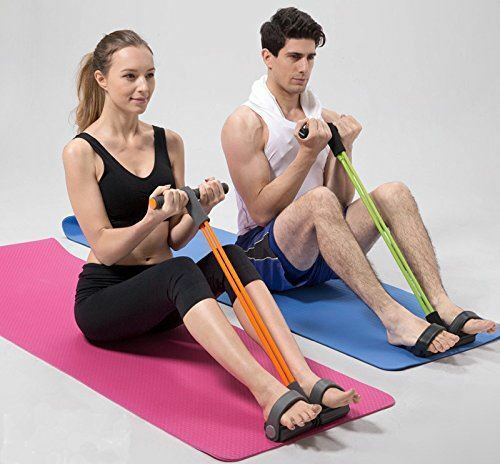 Kemket Fitness Body Trimmer Exercise Foam Rubber Bodybuilding Foam Foot Pedal Arm Tummy Stretching Pull up Rope Elastic Expander And Foot Pedal Arm Tummy Stretching Pull up Spring Expander. 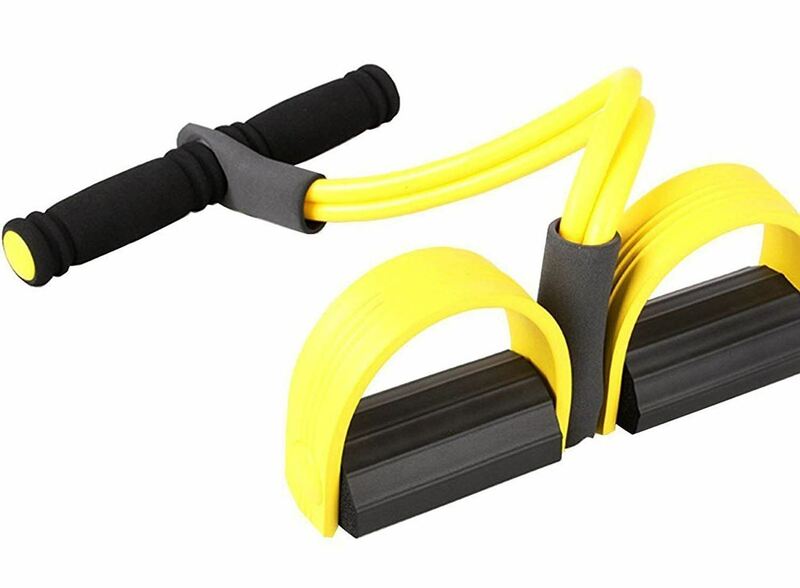 Kemket Fitness Body Trimmer Exercise Foam Rubber Bodybuilding Foam Foot Pedal Arm Tummy Stretching Pull up Rope Elastic Expander And Foot Pedal Arm Tummy Stretching Pull up Spring Expander. 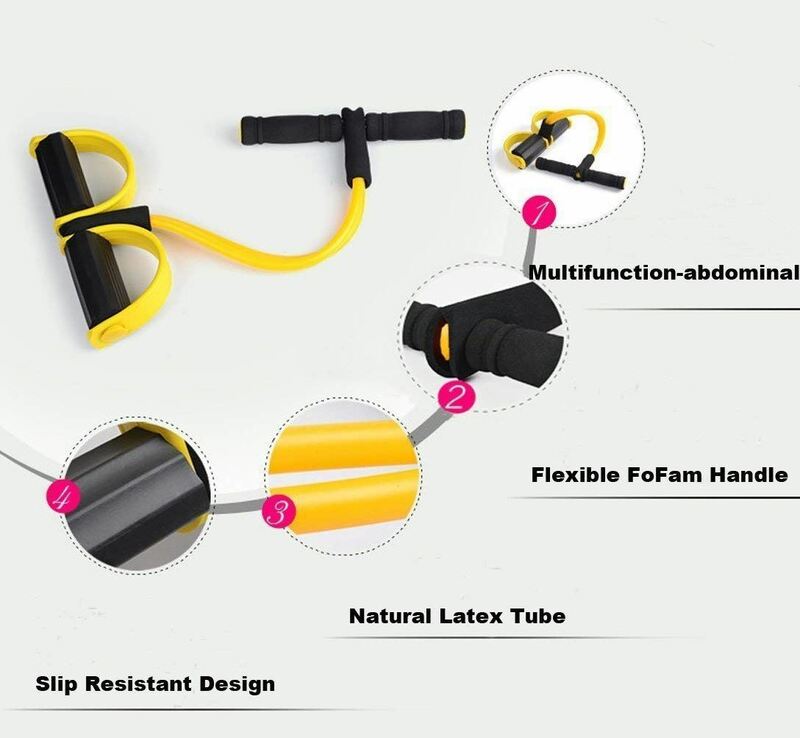 THE ELASTIC FOAM HANDLE: Foam wrapped handle, non-toxic no stimulation, safety and environmental protection, to avoid movement due to climate change or cause excessive heat, moisture, slippage occurs, comfortable. 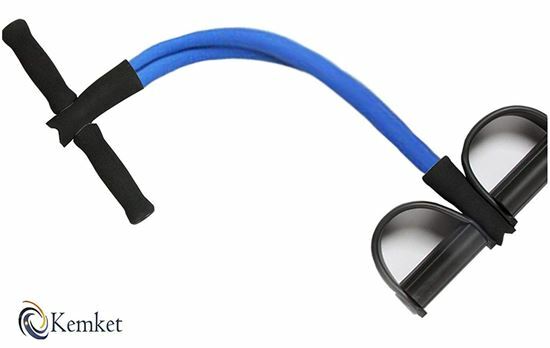 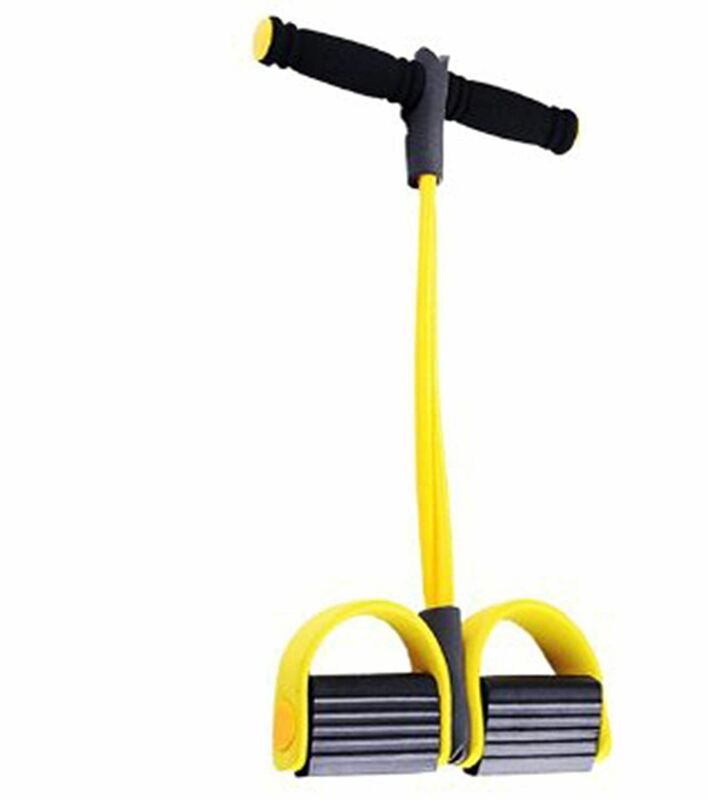 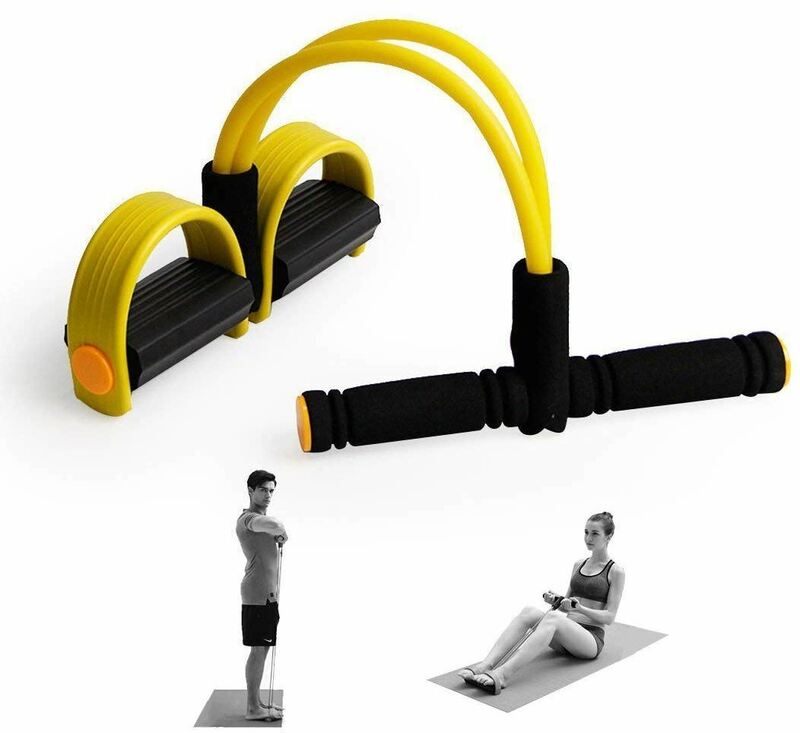 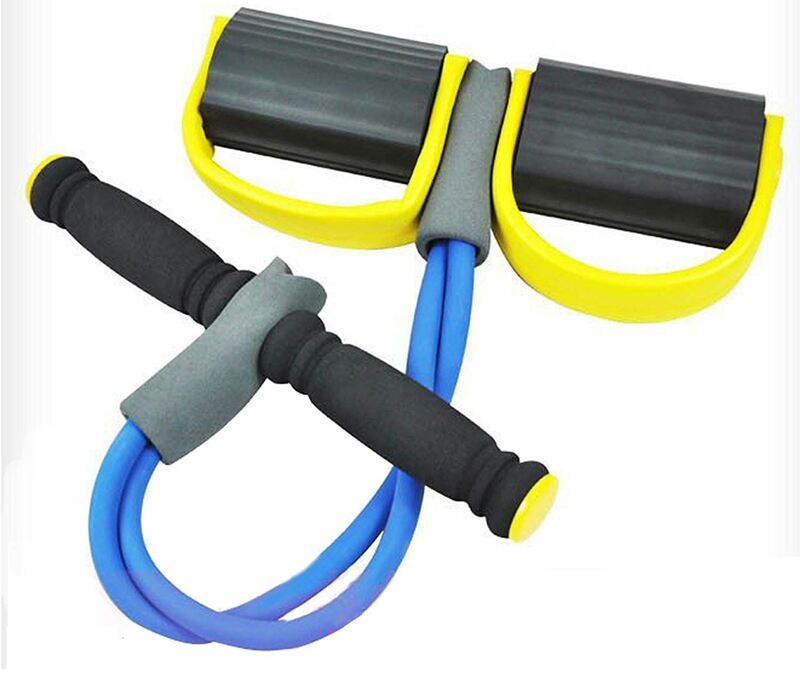 Package Includes: 1 x Foam Pedal Arm Body Trimmer , Note :- Color Slightly may vary.